The part where Noordin Street meets C.Y. 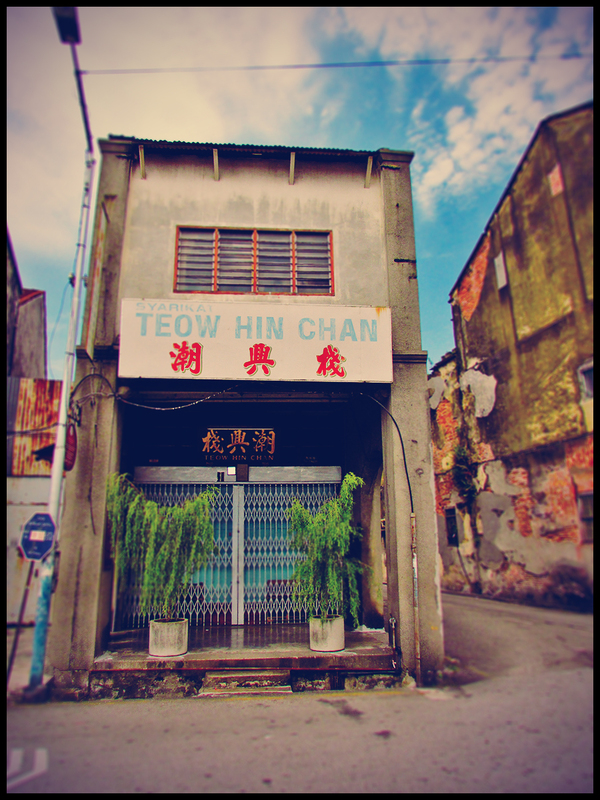 Choy Road in George Town. 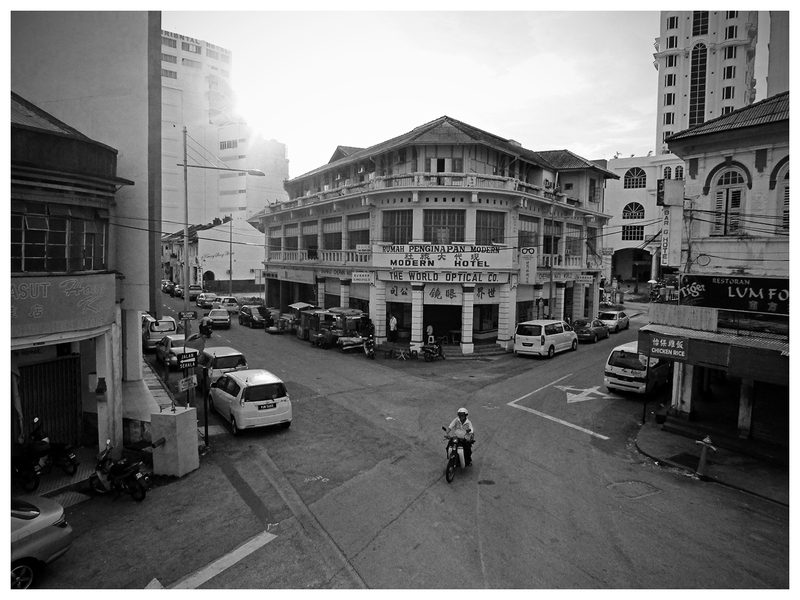 An old shophouse at the junction of Beach Street and Ah Quee Street in George Town.